Brushes are the visual art forms of graphics that are widely used to give perfect detailing for any piece of design. To reach the expectations of viewer on nature’s concept, designers get themselves involved for lot of time continuously in providing a realistic output. 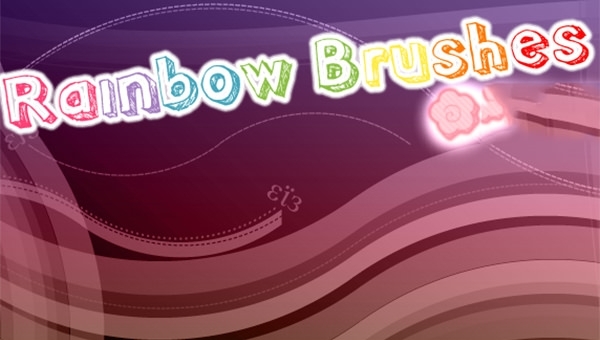 So, we gathered best photoshop rainbow brushes available in high resolution to create masking effect with an ease. Start downloading these brushes for free, to texture the blank sheet beautifully and effortlessly in simple steps, rather than customizing the whole shades of colours through a gradient grid in Photoshop. This collection has various patterns like thin curves, broad bands of colours, lengthy trajectory, stretchable and blurred type to present the theme of rainbow in beautiful way. 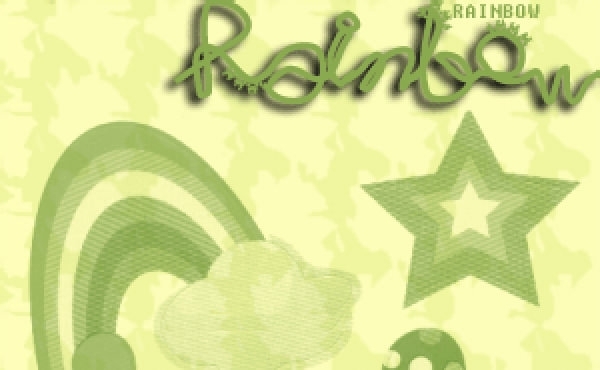 Make the best use of this colourful stuff in crafting rainbow wallpapers, greeting cards, scenery teaming up with rainfall, waterfalls and other atmospheric changes in professional manner. Add embellishment to your whole artwork on mending this pack of brushes in endless possible ways to excel a devious state of mark in designing. All you need is, to ignite an initiation in using these tools to scheme any design in a very less amount of time. When you are finished with the entire work, you will realize the ease of expressing different illustrations from a seven colour pack in garnishing the nature activities.